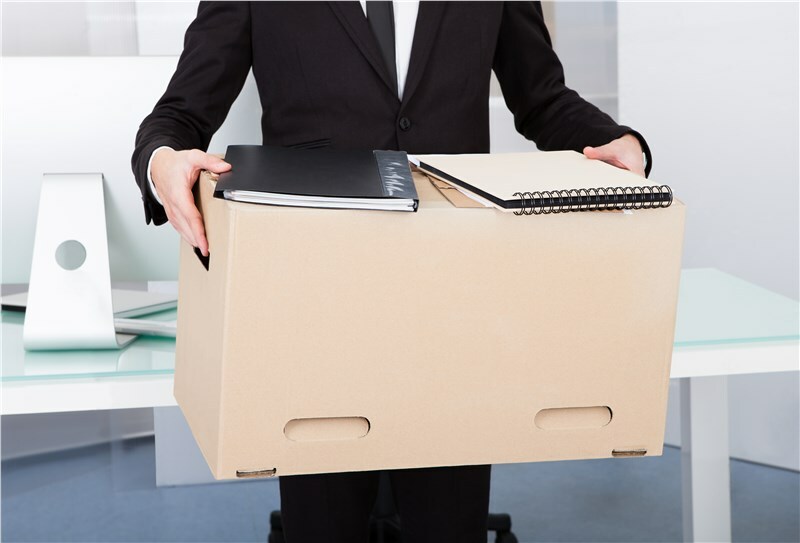 Are you planning a corporate relocation soon? To ensure your office move goes well, you'll need to hire a reliable team of Worcester commercial movers to help with everything from breaking down modular furniture to temporary storage of assets. Liberty Movers offers these services and much more to help our commercial clients through their growing pains. We also know that there are some things customers must do for themselves to prepare for their move. Keep these tips in mind to make the most of your time and team when getting ready for that big transition! 1. Do a Walk Through of the New Location First! All too often companies have one person lease office space, while requiring a completely different person to deal with getting everyone settled in that location later on. Make sure you see the empty office or building in-person before moving day. This gives you a chance to see the layout, learn the location of bathrooms and storage, and start creating an idea of where to put furniture. The key to a smooth corporate relocation is setting up a moving plan that covers what furniture is being moved, whether it will require temporary commercial storage, and where it is going in your new office. Liberty Movers will help you create a tailored moving plan and FF&E list, so that the actual transition goes quickly and easily. Worcester companies need to transfer their utilities and change their business address just like a homeowner would when moving. It works best if you make the time to do this before you relocate. If possible, schedule the installation of your internet and phone lines before you bring furniture in, which might slow down the installers. It's also a good idea to have someone on-site who knows where these phone and internet connections will be required, such as conference rooms, offices, and desk areas. Reach out to a few different Worcester business movers about getting a fair and accurate price estimate for relocation. If the company is experienced and well-established, they'll be able to provide a free price estimate without charging you for the consultation. Liberty Movers will be happy to meet with you to provide a no-obligation price quote for your corporate relocation. All you need to do is give one of our friendly representatives a phone call or fill out our convenient online quote form, and we'll get back to you right away!